UPPERCASE is a quarterly magazine for the creative and curious with content inspired by design, illustration, typography, craft and creative living. 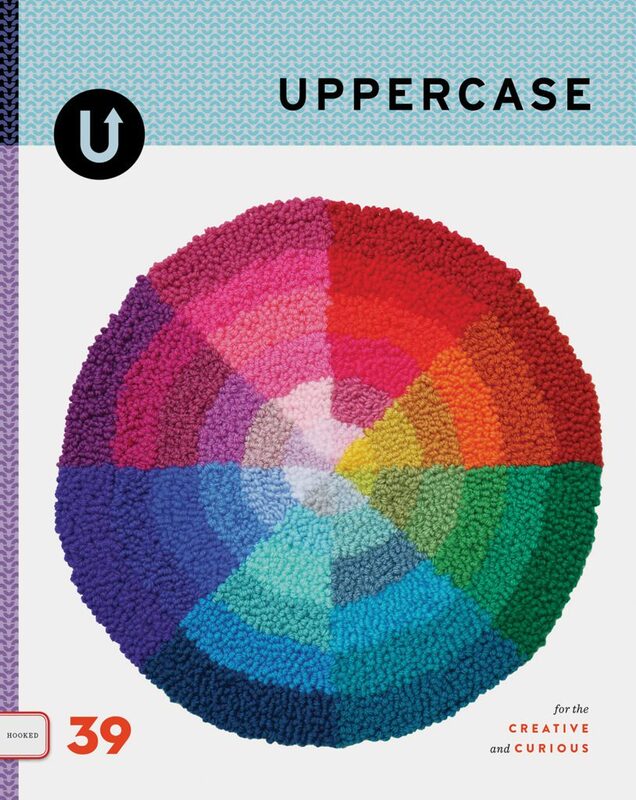 With 116 pages, high-quality production values and beautiful design, UPPERCASE is a magazine to be cherished. 201B 908, 17 Avenue S.W.